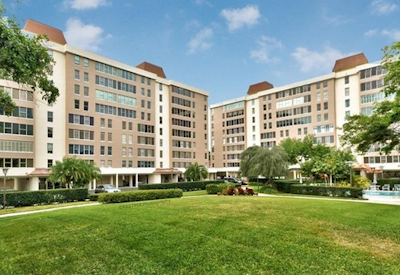 Howell Park has stunning views of Bayshore, Tampa Bay, Downtown Tampa and beyond. These beautifully maintained condominiums offer spacious layout full of light. Don't miss this 24/7 gated community in South Tampa. Breath taking water views of Tampa Bay overlooking Historic Bayshore Boulevard where you can watch the cruise ships go out and enjoy the sunset. Howell Park overlooks beautiful green spaces and a lovely pool. These condos have wonderful flow for entertaining and is light and bright. Great storage and reserved covered parking space completes this condo beautifully. A 24 hour guard monitors the entry and grounds and there is an on staff maintenance person. Additionally, the beautiful community pool and fantastic security (both community and building controlled access) are constant reminders that you didn't skimp on the details. There is also a laundry room that is shared by two units. Fabulous property to live as a primary home or as a vacation property since you are just minutes from Hyde Park, SoHo, Downtown Tampa, world class restaurants, shopping, dining and get your own private view of the annual Gasparilla parade!